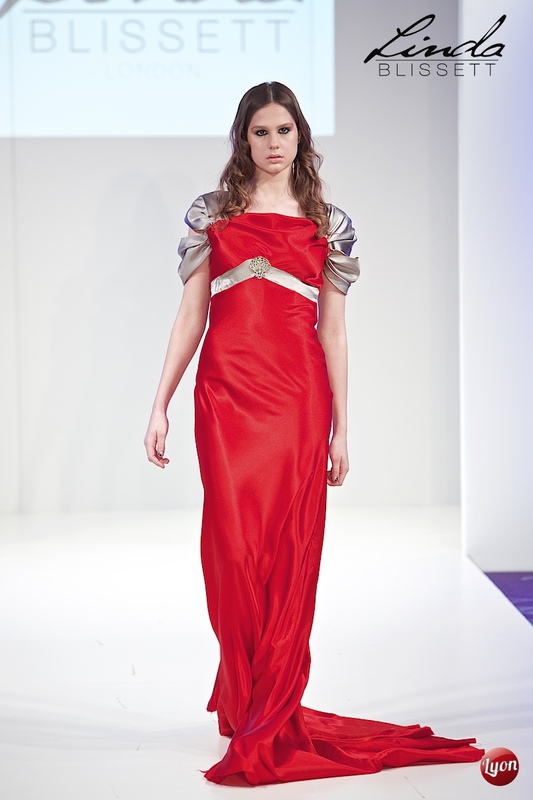 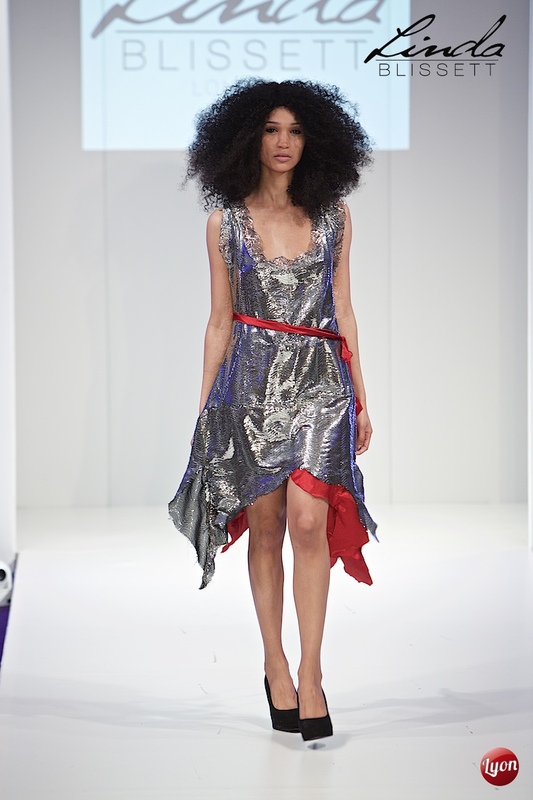 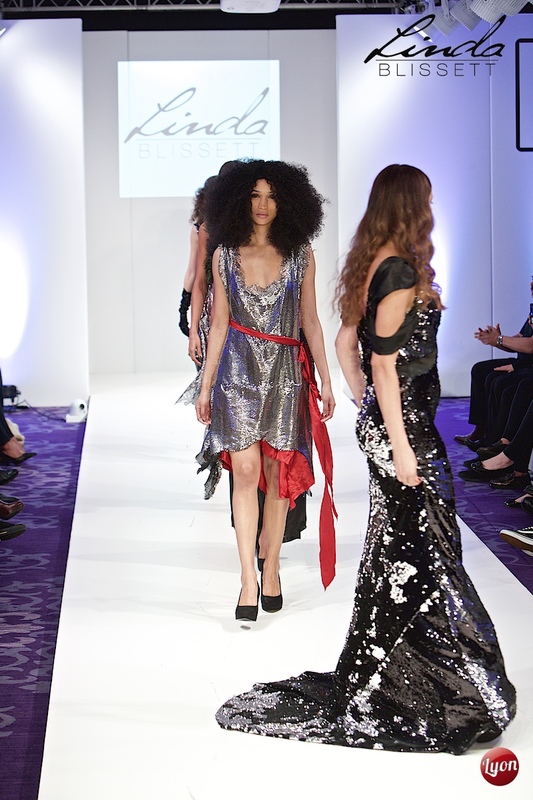 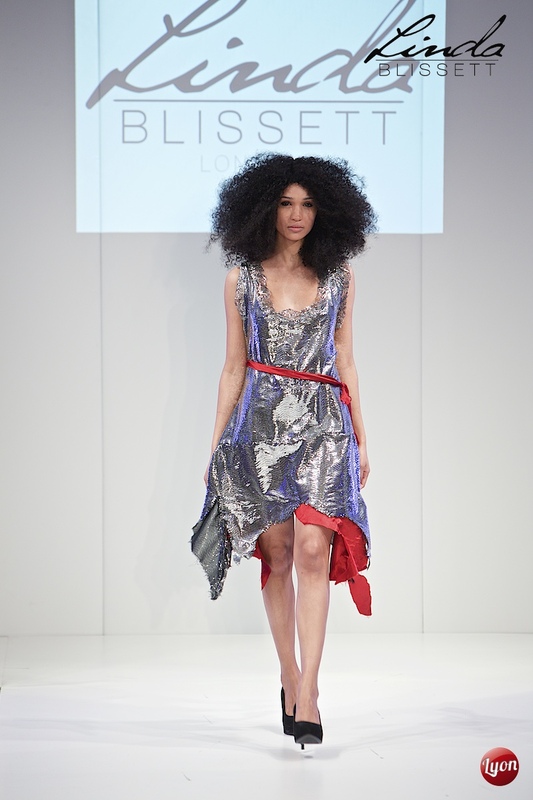 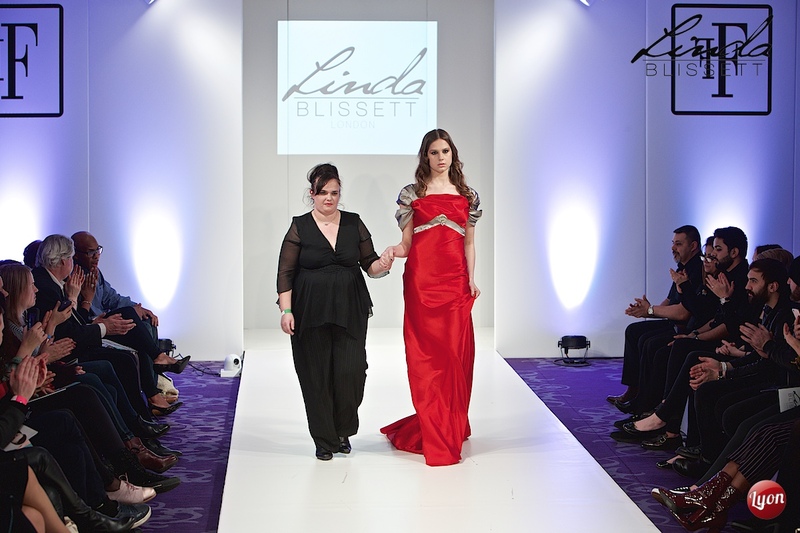 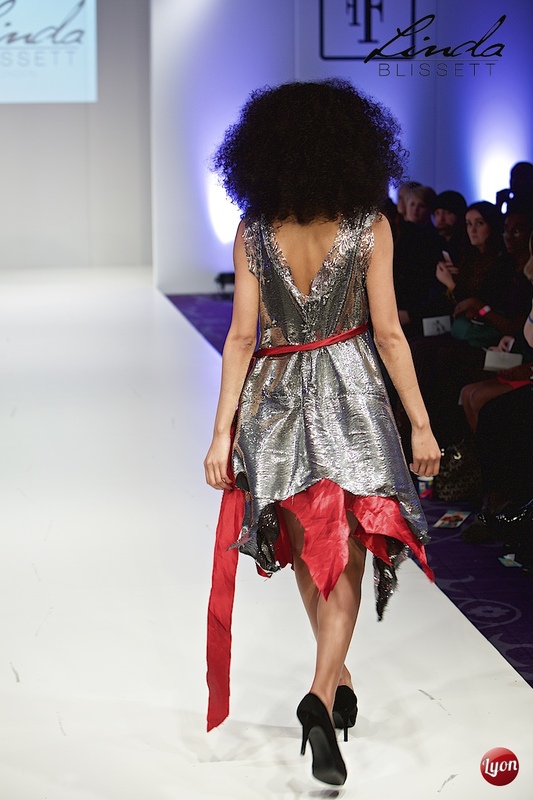 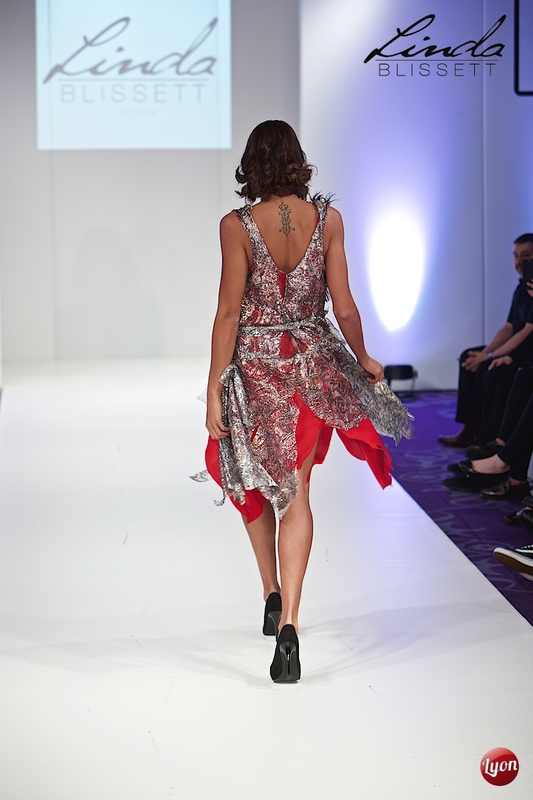 Linda Blissett launched her new Spring/Summer couture collection in London with Fashions Finest UK. 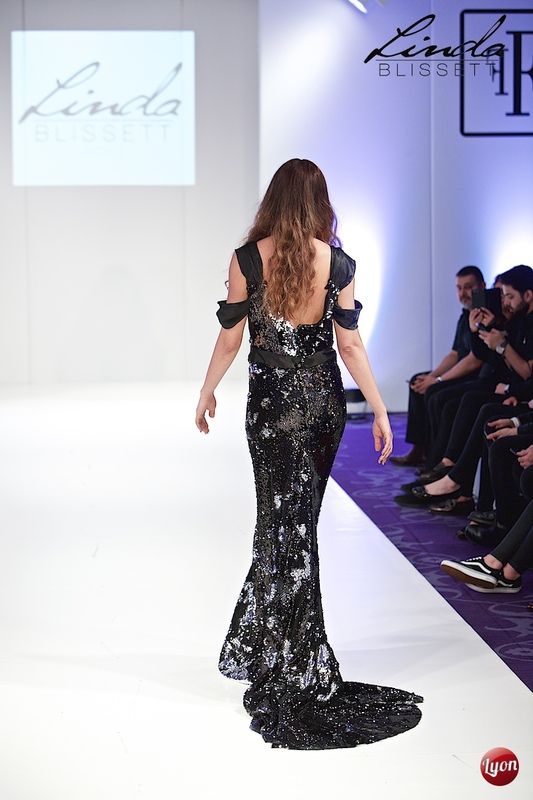 The collection looks to the 1920's and 1930's Movie star glamour , with each dresses inspiration derives from a Hollywood siren of the era's . 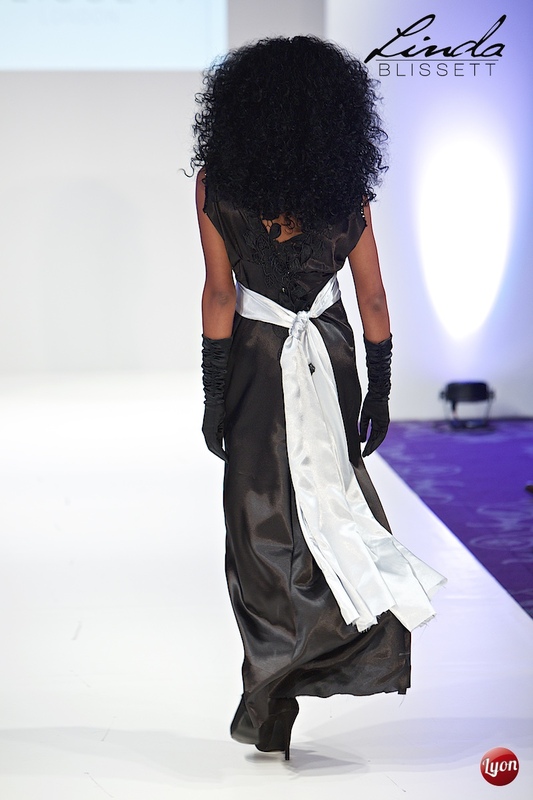 From Josephine Baker, Mae West, Greta Garbo to Marlene Dietrich. 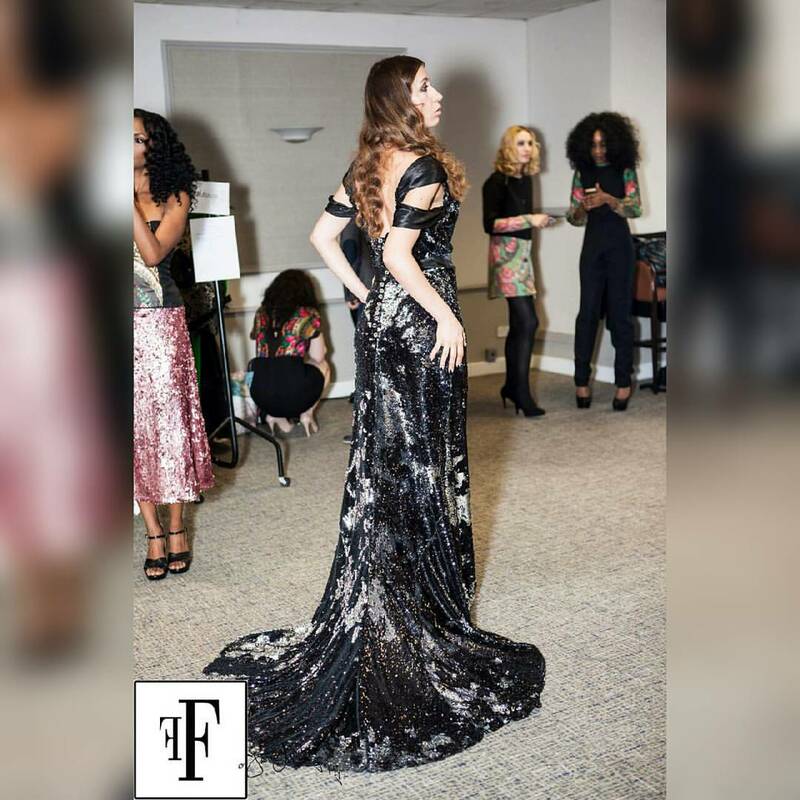 The collection thus incorporates a flowing, bias cut silhouette glamorous look, accented with fun 1920's feel combined with the textures of Sequins, satins , lace and peacock feathers to complete the look.